The 2nd Mackay Chamber Music Festival features some of Australia's finest musicians in a weekend of spectacular concerts. Please explore the program, and we hope to see you in July for joyous music making, friends and fun! Berlin-based Australian violinist Doretta Balkizas enjoys a diverse international career as a soloist, chamber and orchestral musician. She has performed as soloist with the Melbourne Symphony Orchestra, Shanghai Symphony Orchestra, Nanning Symphony Orchestra and Melbourne Chamber Orchestra. She was a finalist in the 2015 Symphony Australia Young Performer Award and a major prize winner in the Dorcas McClean Travelling Scholarship for Violinists, where she also received the competition’s inaugural Fritz Kreisler prize. 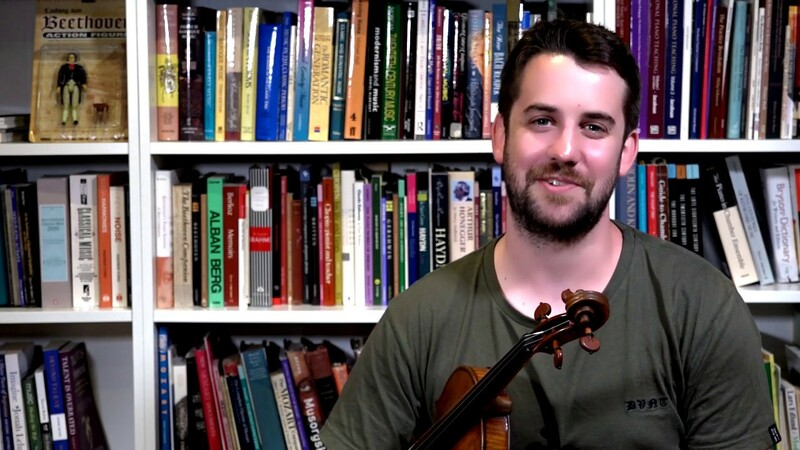 The Lyrebird Trio is comprised of Australian musicians Glenn Christensen (violin), Simon Cobcroft (cello) and Angela Turner (piano), all distinguished graduates of the Queensland Conservatorium. Formed in early 2013, the trio takes their name after the remarkable Australian native lyrebird, also an important emblem of their alma mater for much of its history.